We welcome you to pop in and browse around our Bathroom Showroom where our expert staff will be available to help and advise you. Our Showroom in East Farleigh, located just outside of Maidstone features collections from a handful of our preferred suppliers. 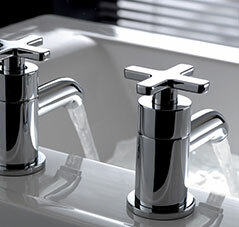 We recommend a visit to view our selected range of bathroom products, tiles and finishes. To ensure our designers can give you the necessary time to go through your project fully we encourage contacting us prior to your visit to book in a consultation. 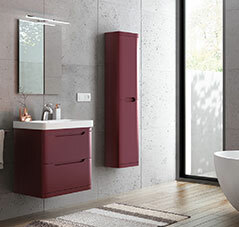 We recommend coming equipped with as much information as possible about your existing bathroom such as measurements and layouts to make the most of your visit.